i had some time between CPR classes to watch an elvis costello DVD… so i did. jenny & i spent last night in atchison for a weekend getaway. 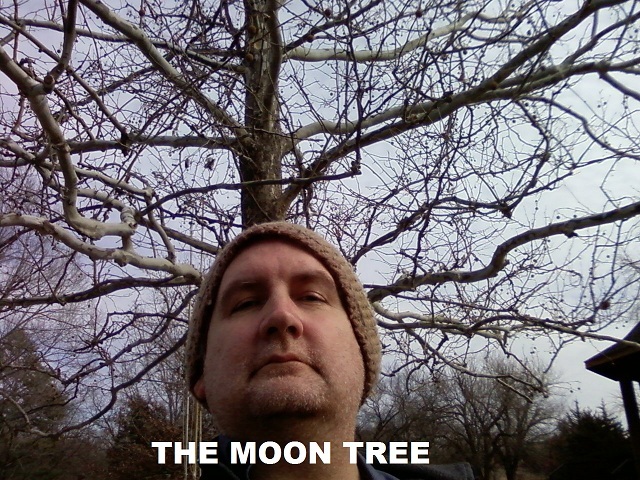 on the way there we stopped at the international forest of friendship for a geocache, and to take a picture of the moon tree. 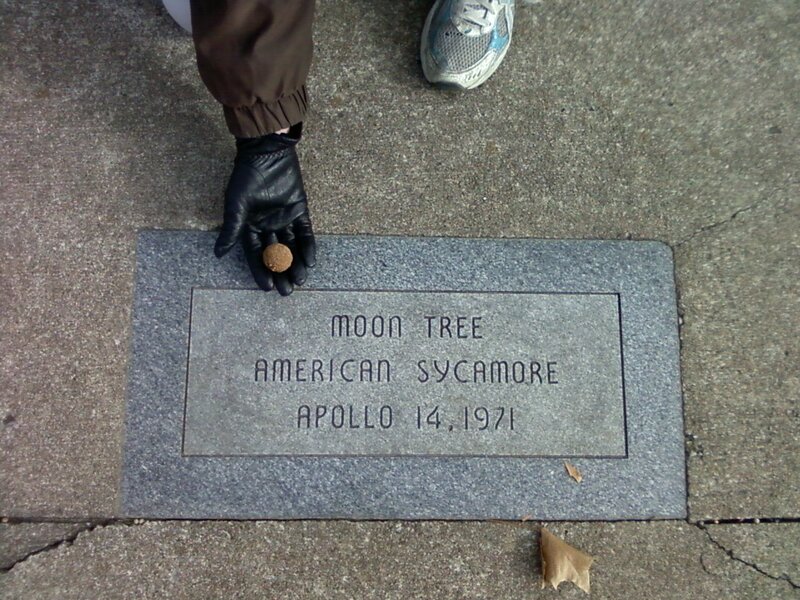 the moon tree grew from a sycamore seed that was taken on board the apollo 14 mission to the moon in 1971. the sycamore tree in atchison is one of 450 that grew successfully after returning to the earth. 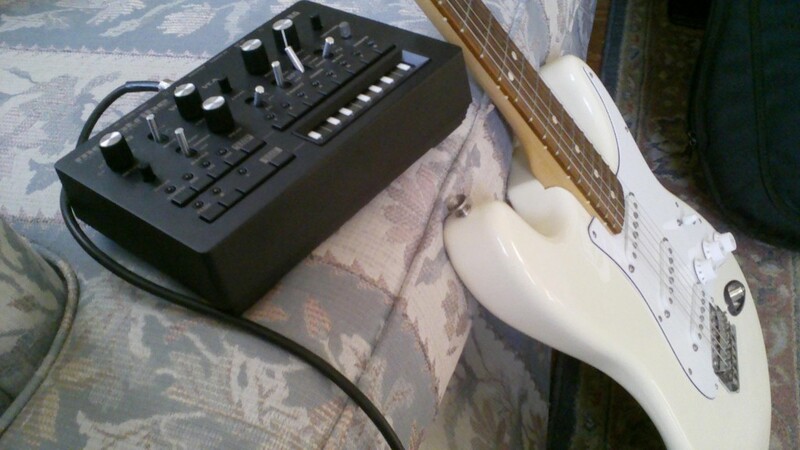 here’s another recording i made with the korg monotribe. this one features the flux button. when the flux button is on the ‘tribe sorta squiggles all the audio except the drums. Q) a socially correct goose in boston? 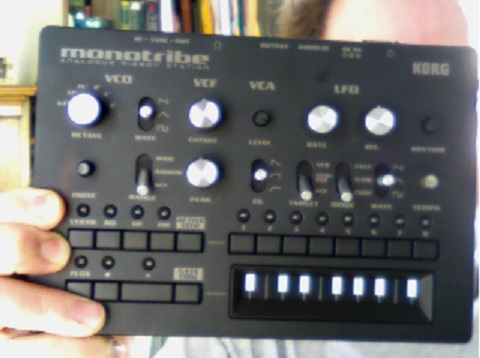 i used some christmas cash to purchase the korg monotribe (that black box thing pictured above). it’s a drum & synth sequencer that is reminiscent of bands like the alan parsons project, grandaddy, and emerson lake and palmer. here’s a track i call night wobble featuring the monotribe. i imagine it being in a movie where someone is driving at night, and something bad is about to happen. 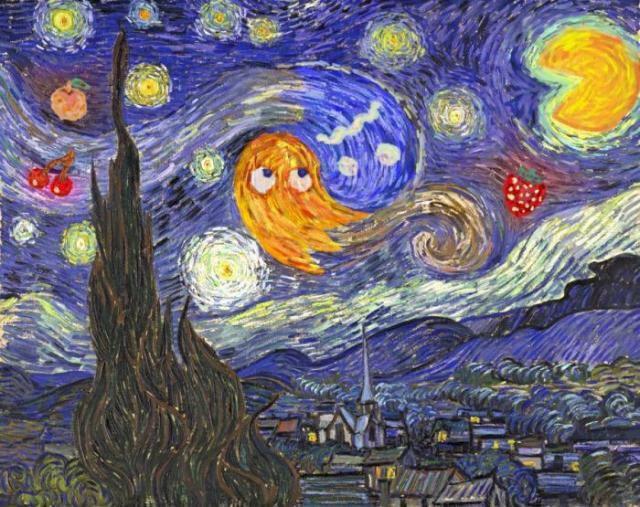 i realized that it’s been close to a week since i updated this blog. i’ve followed enough blogs to know that without regular updates these things wither and die. 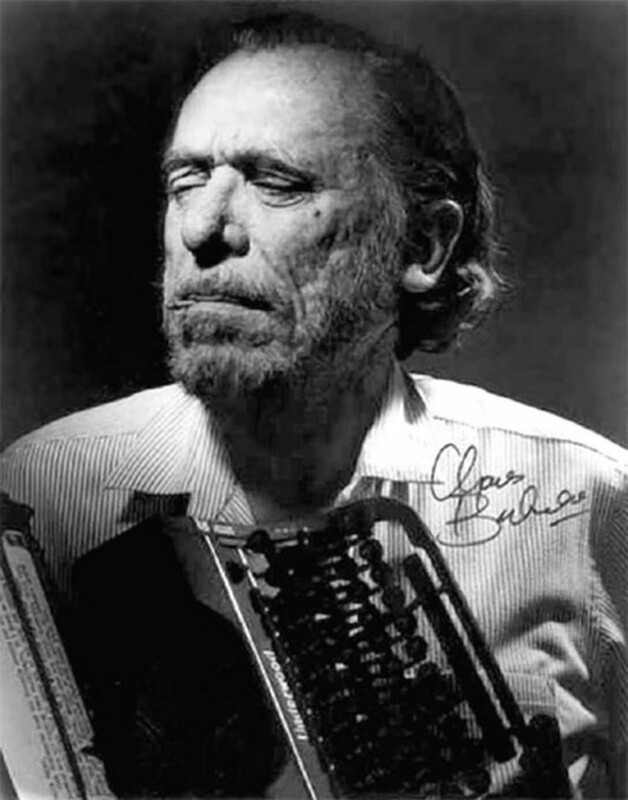 i’ve been reading a book of selected letters from charles bukowski. he was someone else who followed other people’s work and corresponded with many authors and friends. he also worked at a post office until he was able to make a living as a writer. 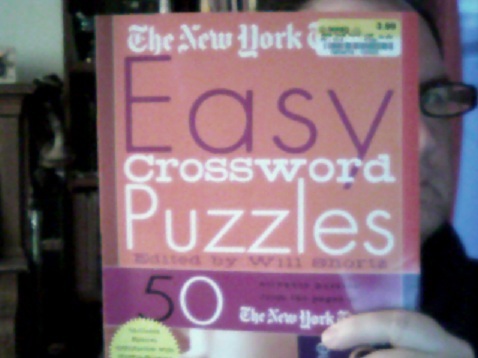 it was a lousy day job, and bukowski described the letters in this book as a way of “screaming from my cage.” i have 3 jobs, none of which are lousy… and this blog is my way of mumbling from my futon. i found this pic on retrohound.com, a website that is dedicated to “digging up the coolest stuff ever mass produced.” the group in the pic above are members of the son messengers, one of many gospel bands from the 1970′s that dared to immortalize themselves on vinyl. 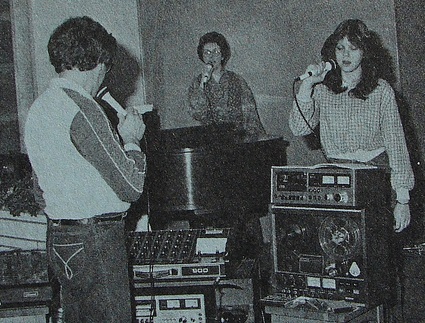 just seeing the images on this album is like finding a time capsule from the jimmy carter years. this weekend we visited with our friends kevin and victoria. they have 3 kids. one of those kids is nathan. 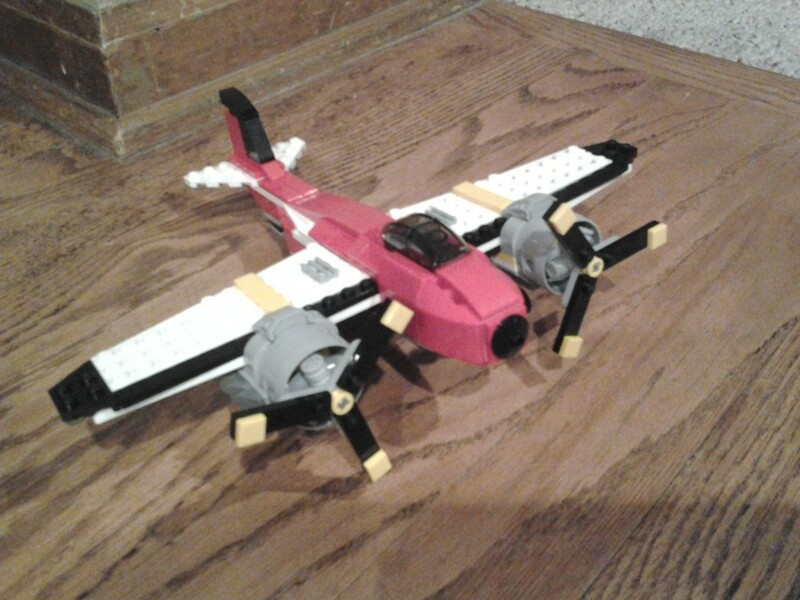 he made this lego plane. nathan is 10 years old. i used to babysit him, his brother alex, and his sister kimberly. nathan emailed this pic and gave me permission to post it on my blog. thanks man. mojo is our cat. 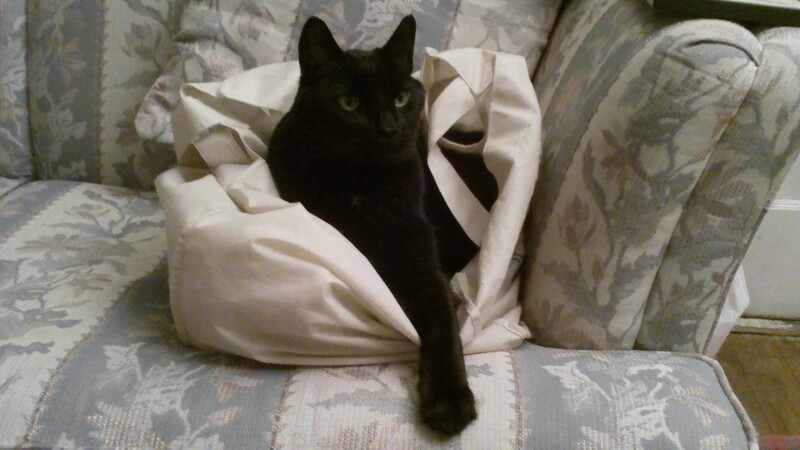 he was bored last night so he managed to get his 14 pound body inside a loose cloth aldi bag. we took a few pics, and this was the best one.